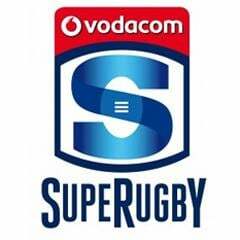 Cape Town - Referee Marius van der Westhuizen has suffered a burst appendix which has resulted in a number of changes to referee appointments for Saturday's Super Rugby matches. 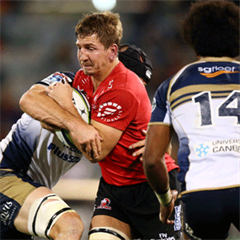 Stuart Berry will now take the whistle for the Sharks v Crusaders clash in Durban while Jaco van Heerden will step up to officiate the Lions v Bulls match in Johannesburg, for which Berry was initially appointed. In Canberra, a slight injury to Angus Gardner has resulted in James Leckie moving to assistant referee and Ed Martin being called in to serve as the second assistant referee.